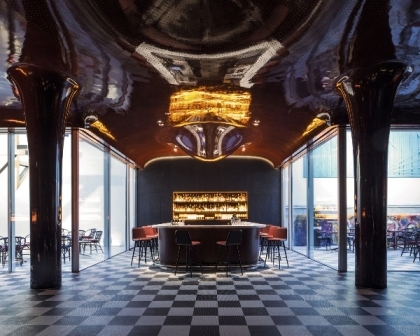 In a city awash with five-star hotels, a new entry with a slightly off-centre location needs an irresistible proposition to draw the well-heeled. Napoleon is not a bad name to throw around, nor is having the Eiffel Tower on your doorstep, like the Hotel Shangri-La Paris. 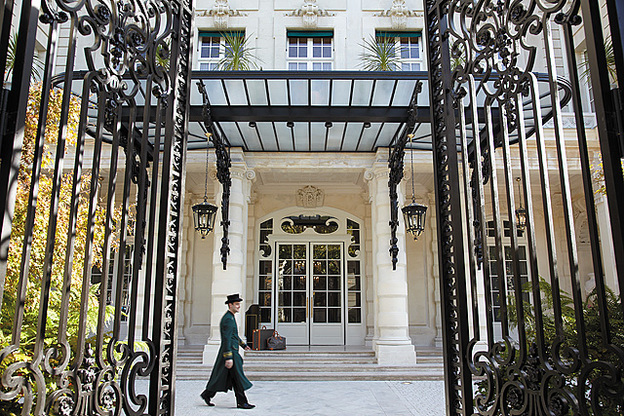 An 1885 bathhouse off a charmless Paris boulevard may seem an unlikely vehicle for one of the city’s most desirable boutique hotels. But Johnny Depp and his cohorts have pulling power, and the too cool for school crowd cavorted for years in the basement of Les Bains when it was a hip nightclub.